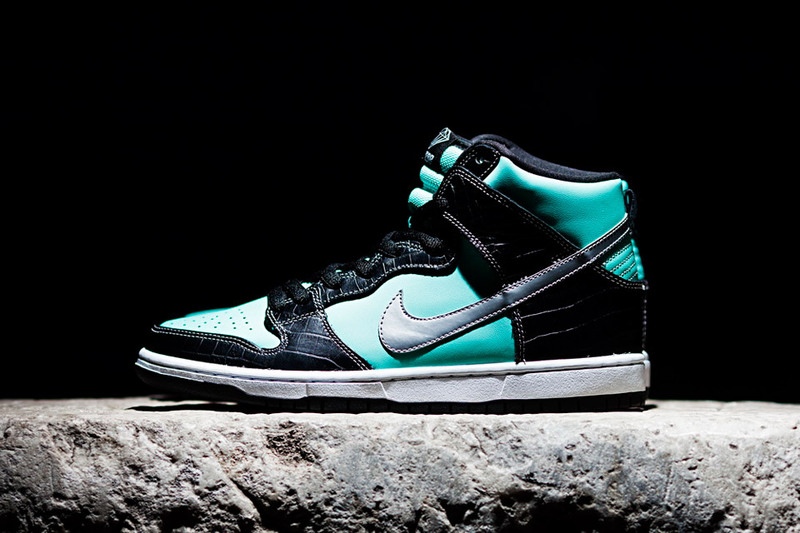 The Nike SB Dunk Low “Tiffany” is one of the most recognized Dunks in the history of the SB series and definitely one of the most expensive. 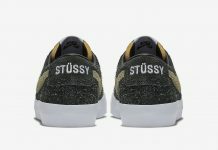 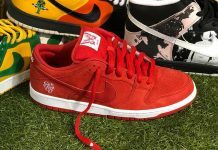 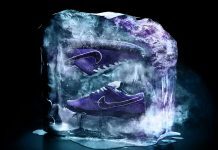 After 8 years since it’s debut, the concept between Diamond Supply Co. and Nike SB returns on the SB Dunk High, which was something SB heads looked forward to since the Low release in 2005. 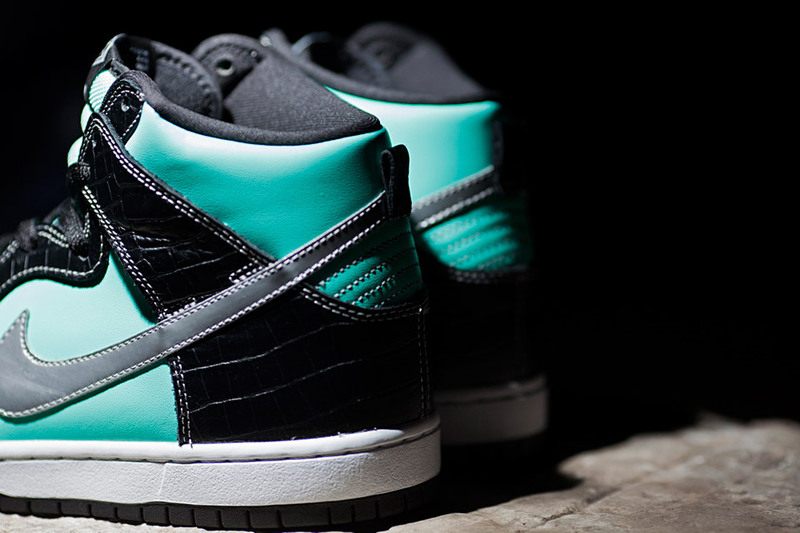 The High sports the signature Tiffany Blue, Faux Croc, Metallic Silver Swoosh and will soon be on your feet. 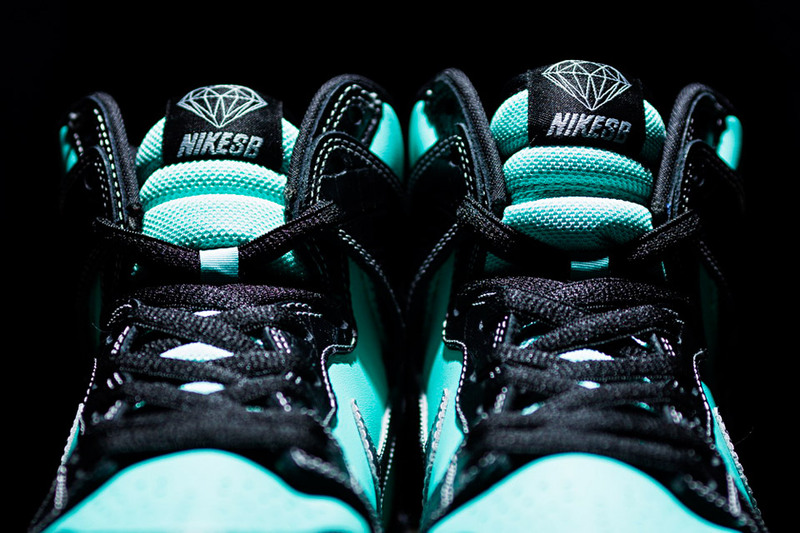 Look out for these February 8th, 2014.